How to include chestnuts in your diet? Chestnuts are a classic fall snack on the go that are believed to have been cultivated since around 2000 BC. They are a popular snack in Mediterranean countries, China, Japan and Korea. Some countries find chestnuts superior to other nuts, and for good reasons. Chestnuts contain 3 grams of fiber per 100 gram, which is higher than walnuts (2.1 g per 100 g), pecans (2.3 g per 100 g), and pistachios (1.9 g per 100 g). Due to the fiber content, they are a low glycemic index food meaning the nuts that raise the blood sugar slowly. These nuts are high in vitamin C, and minerals potassium, copper, and magnesium. Chestnuts also contain amino acids and antioxidants but they provide 195 calories per 100 g serving, mostly due to their high carbohydrate content. Containing only 12 percent of fat content is making chestnuts a low-fat nut. Dietary fiber plays an important role in the regulation, prevention, and management of diabetes. As chestnuts are food high in dietary fiber and are considered a low glycemic food, they are causing blood sugar to rise more slowly, preventing the drops in blood sugar. As one of the nuts that are highest in dietary fiber, chestnuts help to stimulate peristaltic motion in the intestines. The result is the regulation of the bowel movements and prevention of inflammation and associated discomfort. Copper and magnesium in chestnuts are extremely important for the bone health. Cooper is a mineral significant for the process of iron absorption, which is crucial for bone growth and development. Magnesium, on the other hand, is important for increasing the bone mineral density, preventing a wide variety of health problems that are related to lack of minerals in bones. Chestnuts can therefore prevent the onset of age-related disorders, including osteoporosis. Chestnuts are rich in the B vitamins – folate, riboflavin, thiamine, which are important for the proper neurological development. Then, there’s potassium that increases blood flow to the brain, promoting good functioning of the nervous system. All in all, these nutrients increase concentration, retention, and memory. Antioxidants in chestnuts are a good boost to the immune system. Chestnuts have the high concentration of vitamin C that stimulates the production of white blood cells. 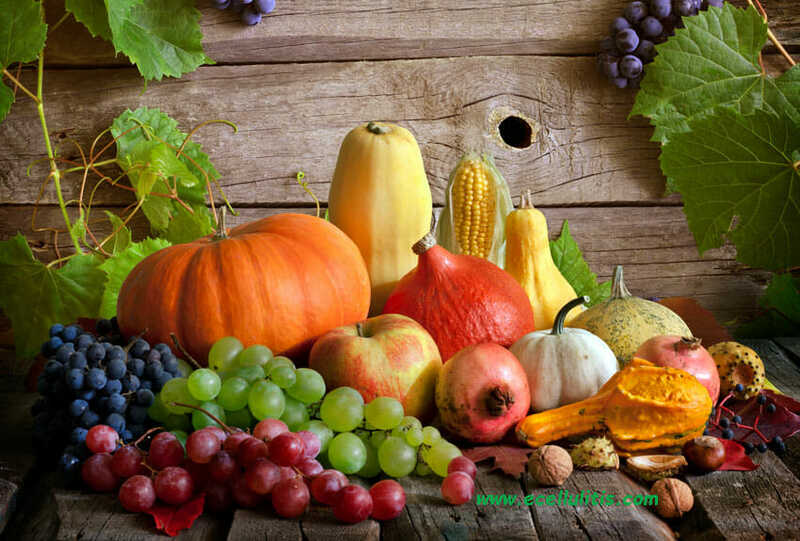 The vitamin acts as an antioxidant, protecting the body from the free radicals and neutralizing them, and decreasing the risk of chronic illnesses that are caused by the release of free radicals. The important mineral that helps to lower blood pressure is potassium, and chestnuts are a great source of this mineral. Potassium controls water movement within the body, functioning as a vasodilator. The result is the increase of blood flow and the release of the tension on constricted blood vessels and arteries. Reduction in blood pressure can significantly boost cardiovascular health and decrease the risk of heart attacks. Chestnuts are also packed with good fats that help to balance cholesterol, and reduce inflammation. This lowers the risk of blood clots buildups in the body and lowers the risk of stroke, heart attack, and coronary heart diseases. Word of Caution: Some people suffer from tree nut allergies thus be cautious when adding chestnuts to your diet. 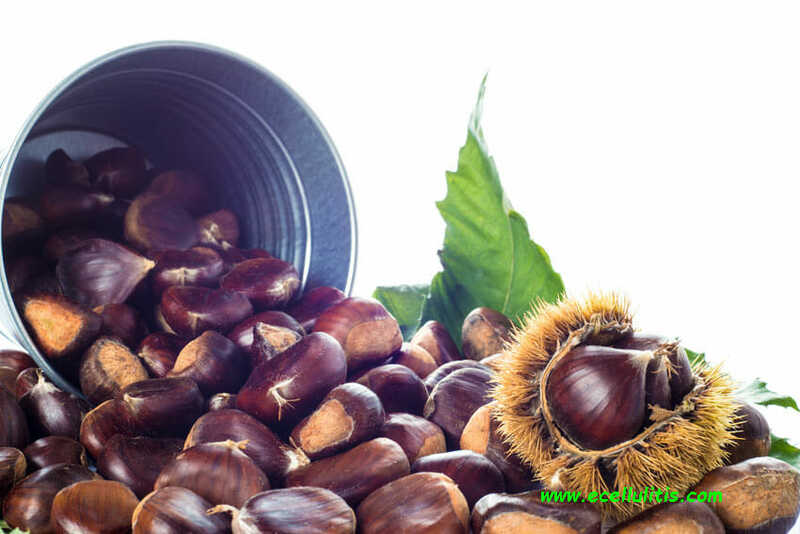 Researchers identified one allergenic protein in chestnut that showed a similar structure to that of an oak tree allergen in the study that was published in 2005 in the Journal of Korean Medicine. Speak with your doctor if you have any type of allergy. Chestnuts are a delicious snack, either roasted or cooked. You can eat them as they are, but you can also add chestnuts into bread, soup, pasta or risotto.